Own an existing retail store. Offer repair services to your customers. Must be able to facilitate our warranty claims. 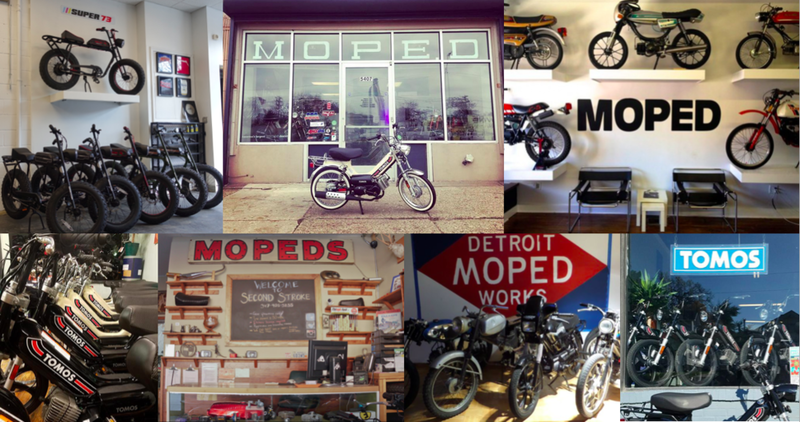 New dealers must purchase a minimum of 6 mopeds and a dealer's parts box.